What the fork? Is Beaver’s original location done or reinventing? 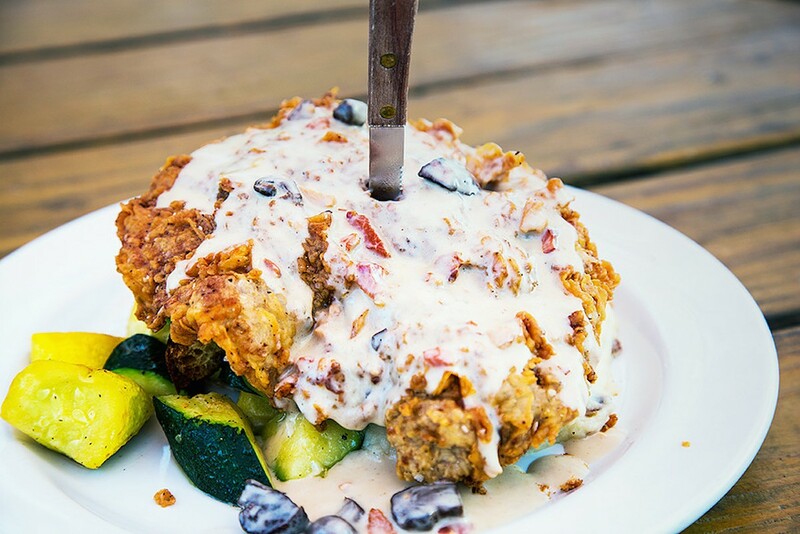 Beaver's Chicken Fried Steak. Photo courtesy of Beaver's. Beaver’s original location (2310 Decatur St., off Washington) is taking the summer off. 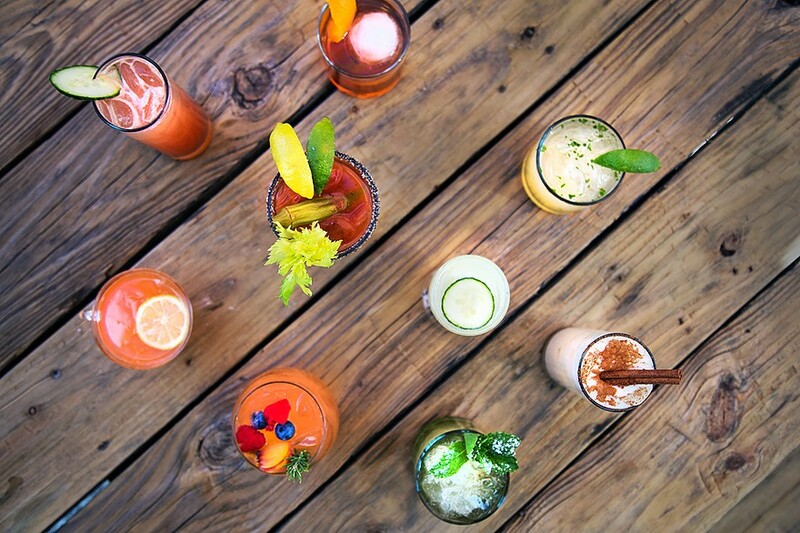 The watering hole’s website strictly says they’ve “Gone Fishing,” while a short press statement released this week explains that the Decatur location will reopen in the fall as they celebrate 10 Years of serving cocktails and tasty food. Are changes on the way for this pioneering Southern-inspired gastropub? Fans of Beaver’s second location on Westheimer are speculating that Chef Arash Kharat’s popular barbecue will take a staring role on the menu at the original Beaver’s. We’ll have to survive the summer to see where those wood chips fall. Stay tuned for the fall return! Speculate the changes to come over a cocktail at Beaver’s Wertheimer location, while its original location is closed for the summer. Photo courtesy of Beaver’s. In the meantime, you can spot some of the Decatur location employees at the Beaver’s on Westheimer, Axelrad and El Patio/Club No Minor. You can also wait out the weather with their famous Forecast cocktail and a Pitboss Chickwhich at the Westheimer location (6025 Westheimer).